No matter what you are doing, no matter what business you run, you can leverage technology to speed up and accelerate the rate of operation. 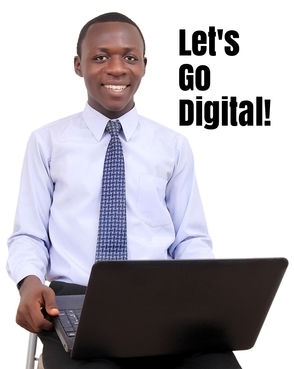 Business today have been simplified and made convenient to run due to technology. Technology is helping small businesses, companies and organizations all over the world to work smarter. 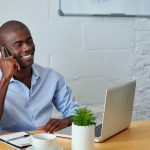 In today’s world, there are many successful small businesses that really do not operate from an office—but run very efficiently due to technology. In today’s world, small businesses can now run efficient accounting processes using simple tools and software. 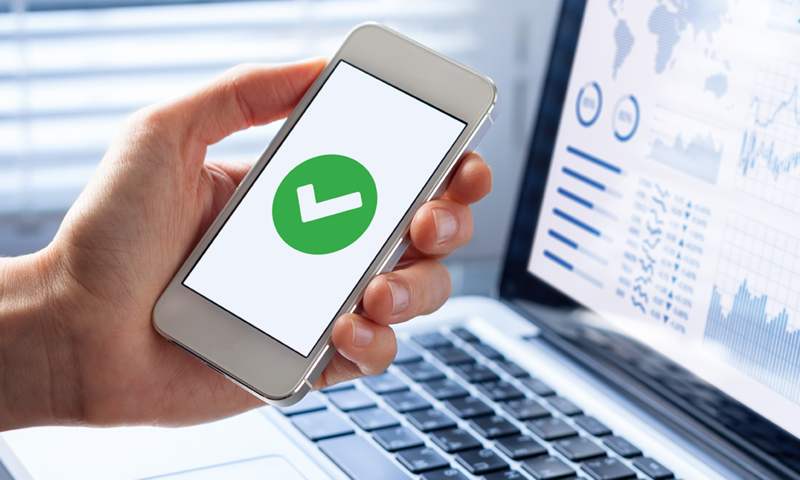 With the help of cloud accounting software, small businesses can now run their booking, invoicing, receipting, cash flow forecasting, budgeting and financial reporting using mobile apps and accounting software. 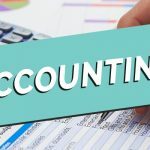 Cloud accounting software such as Sage One, Quick Books, Brightbooks, Waveapps and many others are helping small businesses to simplify the accounting systems. It’s impossible to run a business without meetings. 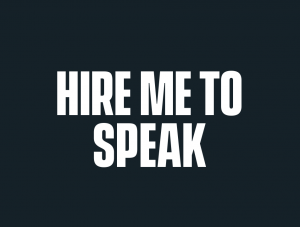 There will be several meetings and appointments with different kinds of people such as your team, customers, partners, management, suppliers, investors and many more. Technology is helping small businesses to maximize their time and money while making meetings effective through virtual messaging platforms. WhatsApp, Skype, Google Hangout, Appear In and others virtual meeting platforms makes meeting simple with no need of travelling and wasting time in traffic jamming. 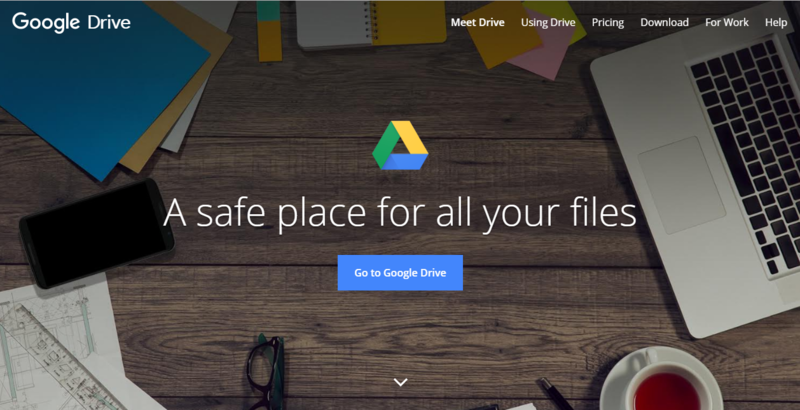 With the help of digital storage tools such as Google Drive, Drop Box and many others, you can keep files online and get it anytime anywhere. No need to say, “Ooops, the document was left in the office.” Technology is helping small businesses keep their files in order and safe. The technological revolution has not only affected business operations, but also the finance and banking sector. Technology is helping small business to receive payments faster through electronic mediums such as mobile money, online payments and digital money transfer systems. 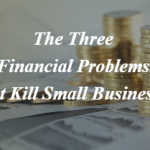 Not only that, small businesses can now deposit money in their bank, check on their bank accounts, receive bank statements regularly without actually going to the bank. Through electronic and internet banking systems, small businesses can make quick deposits into their bank accounts and watch their businesses grow! The advent of online booking, appointment and order processing systems is helping small businesses to process customer deliveries fast. 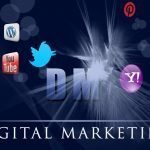 Today, many small businesses either leverage mobile apps, websites and their Facebook business pages to process orders of clients. 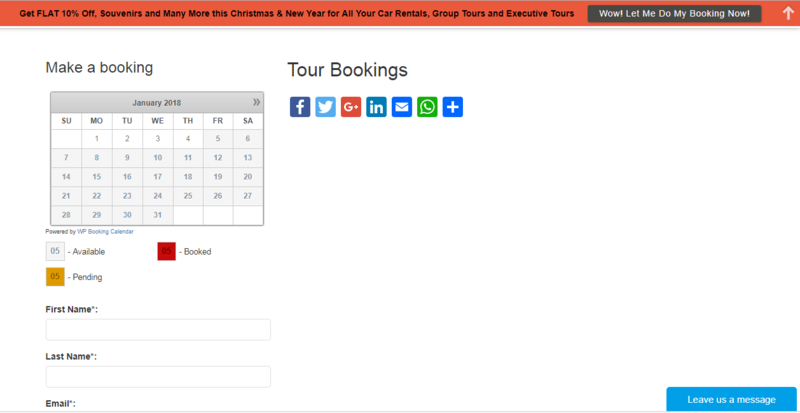 Frimprince Transport Services, a tour and car rental firm in Ghana now receives online bookings from all over the world through their booking portal on their website. 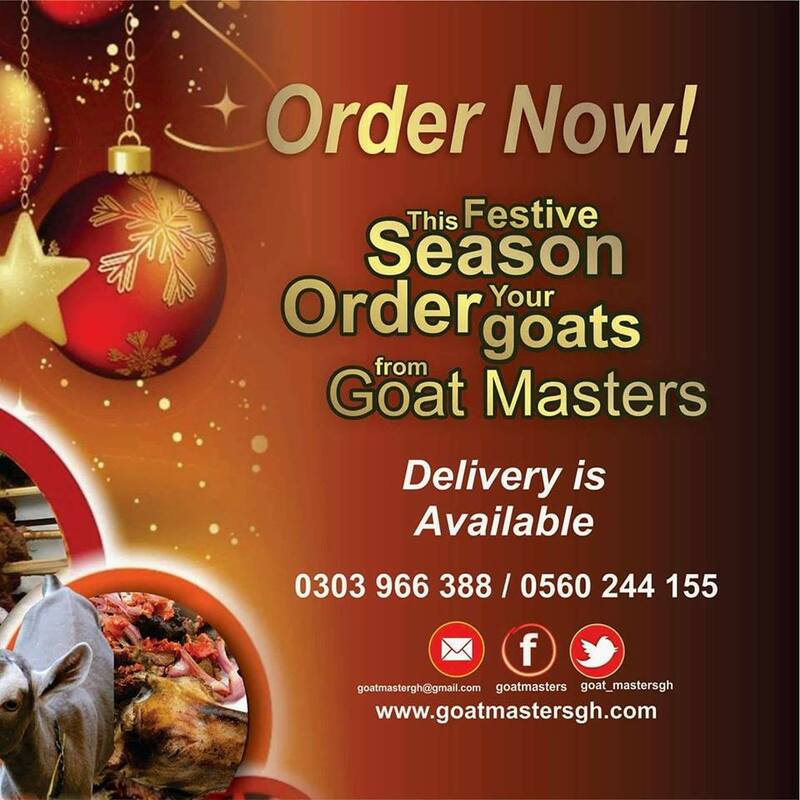 Goat Masters Limited, a livestock processing firm in Ghana receives customer orders through their Facebook business page. 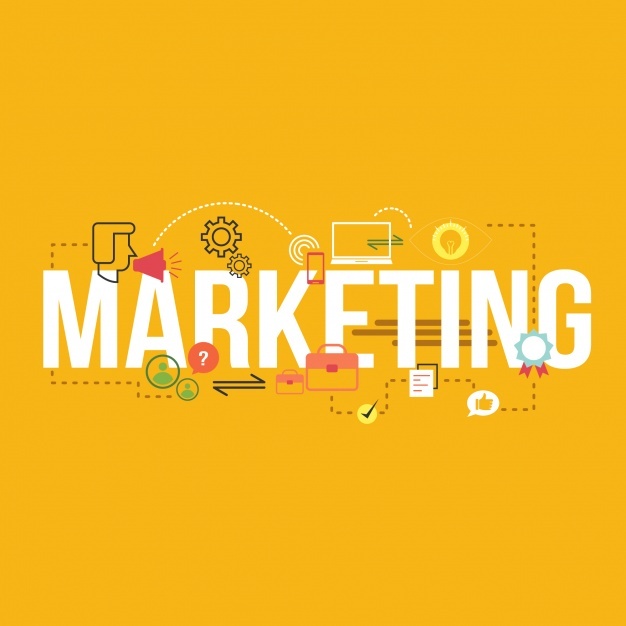 Marketing is the bedrock of business growth and development. 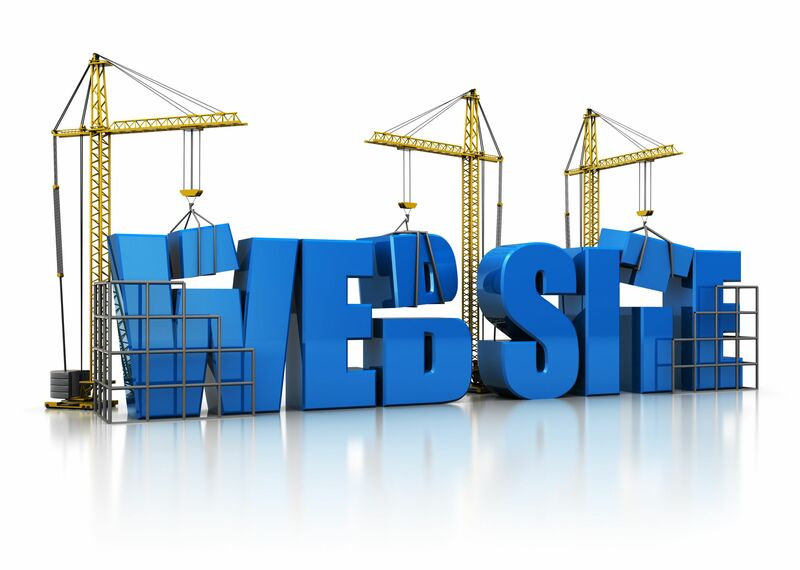 Many small businesses understand that they may not afford the big money needed to market and promote their business through traditional mediums such as TV, radio and the newspapers but they can use their website, blog and social media. 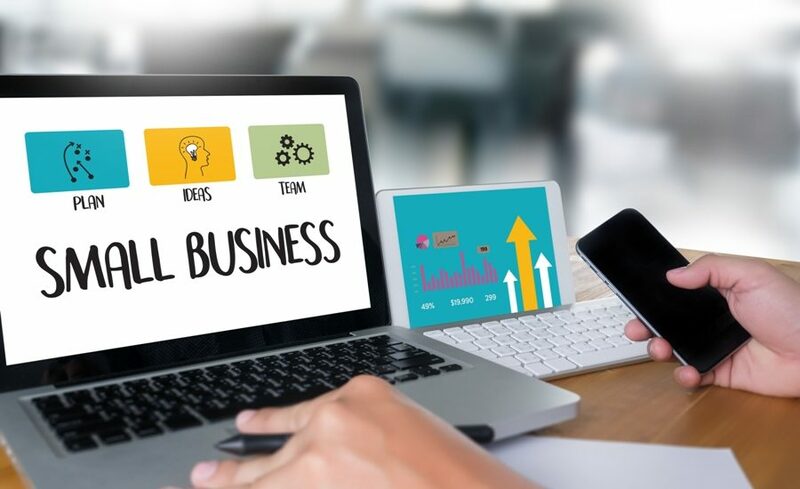 Through digital marketing platforms such as website, blogs, social media, email, web messaging and online ads many small businesses are leveraging technology to grow and promote their business. 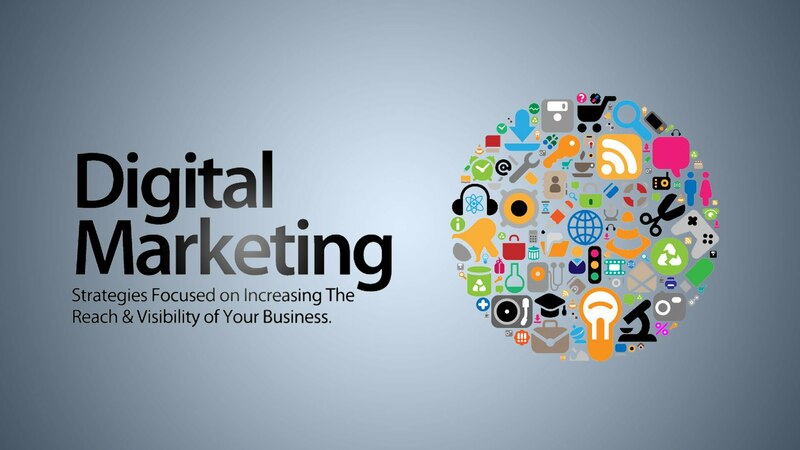 By creating contents such as images, infographics, videos and blog posts small businesses attract and connect with their target market using the digital marketing platforms. 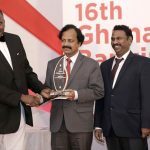 Think Expand Ltd, a digital marketing firm in Ghana has over the years specialized in helping small businesses to leverage digital technology to grow and promote their business. 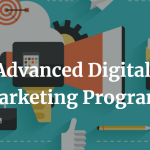 Though the firm focuses on web designing, blogging, social media management, local search optimization, email marketing and customer relationship management, the firm has been focused on helping small businesses learn how to maximize digital technology to grow their business through their blog.